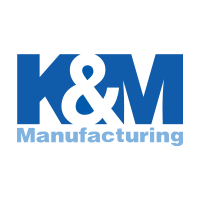 The KM LED 50" Curved Double Row Light Bar features a durable polycarbonate lens, it is built to be RoHS compliant, and come with stainless steel hardware. The color of light LED's emit is near the color spectrum of the mid-day sun and allows the human eye to function and view objects better to improve your work environment. 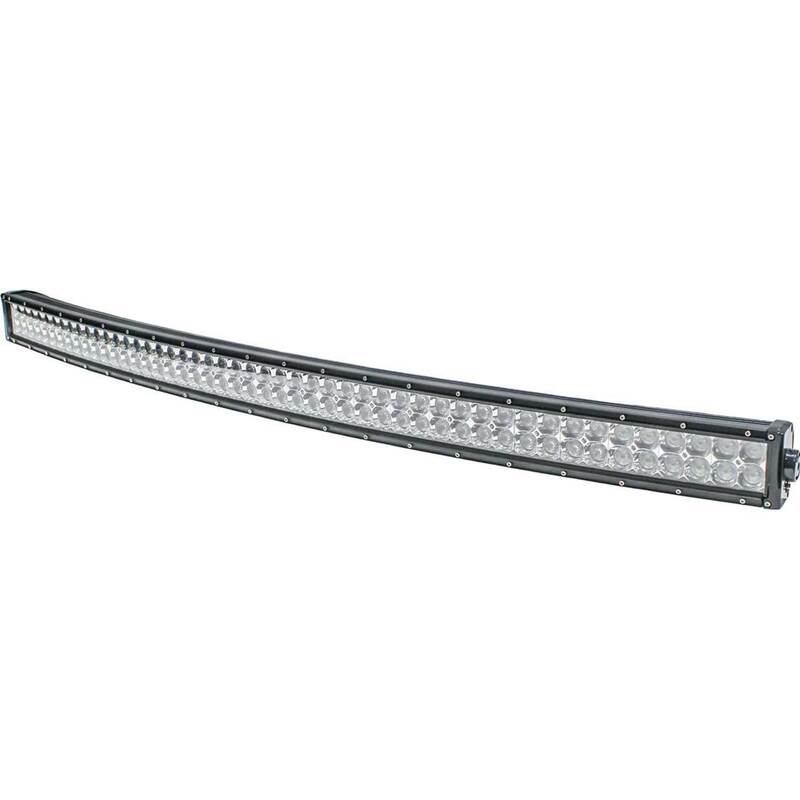 This LED light bar is assembled in the USA using both domestic and imported components. It comes with a billet aluminum bezel, gore filter and thermal heat protection.